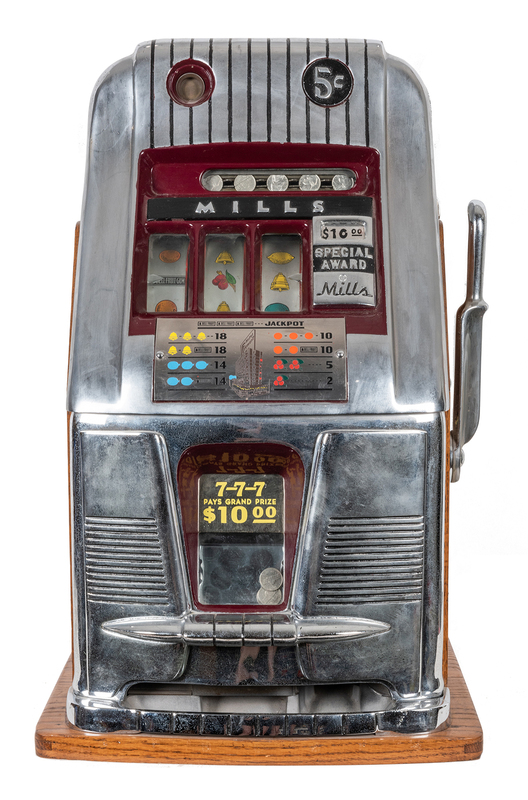 Lot Detail - Mills 5 Cent $10 Special Award Hi Top Slot Machine. 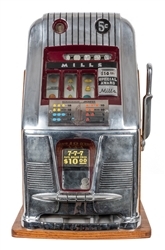 Mills 5 Cent $10 Special Award Hi Top Slot Machine. 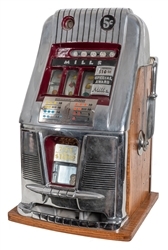 Mills 5 Cent $10 Special Award Hi Top Slot Machine. Chicago, ca. 1945. Lock, no key. Working.